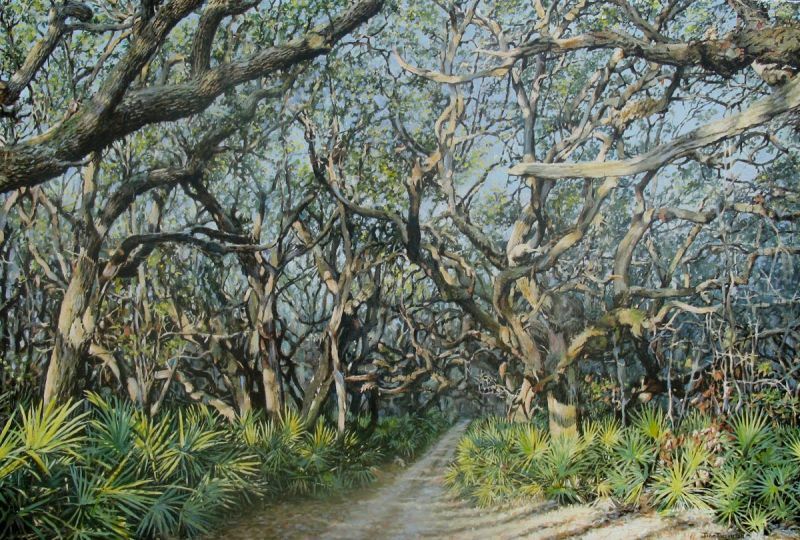 New works by local artist John Tassey convey the gorgeous effect of sunlight in the Northeast Florida region. Whether it is the soft glow of morning sunshine on the beach or the forest's dappled tree limbs on a sunny day, his treatment of light and shadow capture the essence of our area. Stellers in San Marco is excited to announce that we now carry work by another Riley brother, Paul. 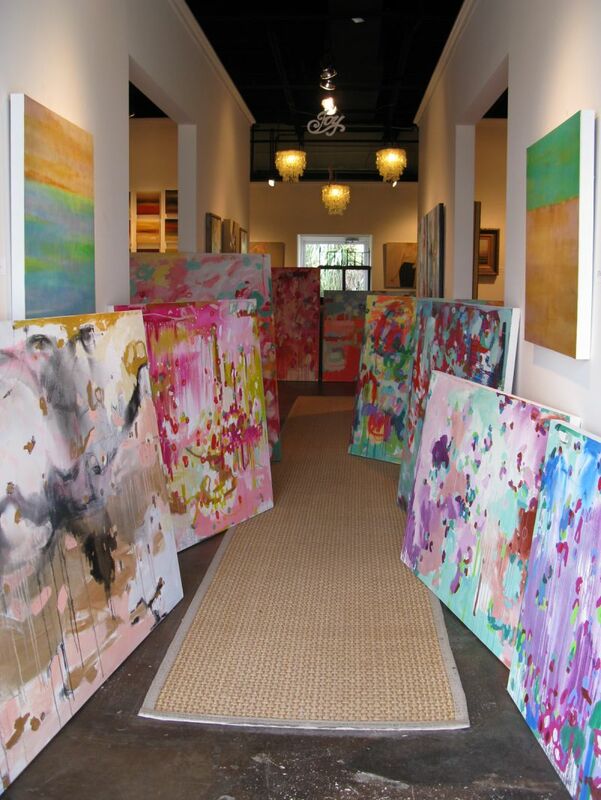 Stellers Gallery at Ponte Vedra Beach has just received 5 new paintings by local artist Casey Matthews. Her mixed media work is created through many layers of acrylic paint, medium, charcoal, handmade paper, tissue, and oil sticks on canvas. 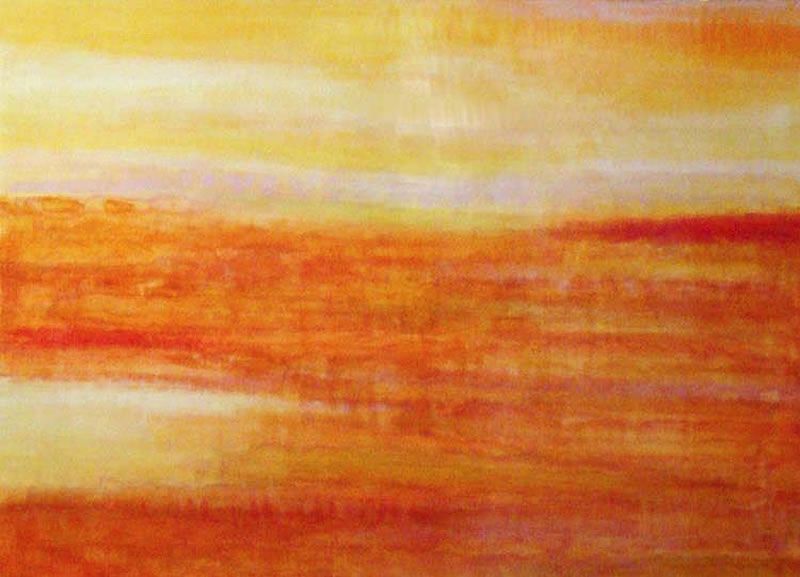 Matthew's intention is to create rich surfaces that are visually intriguing with expressive colors and organic shapes. Stop by the gallery to view this vibrant work in person! 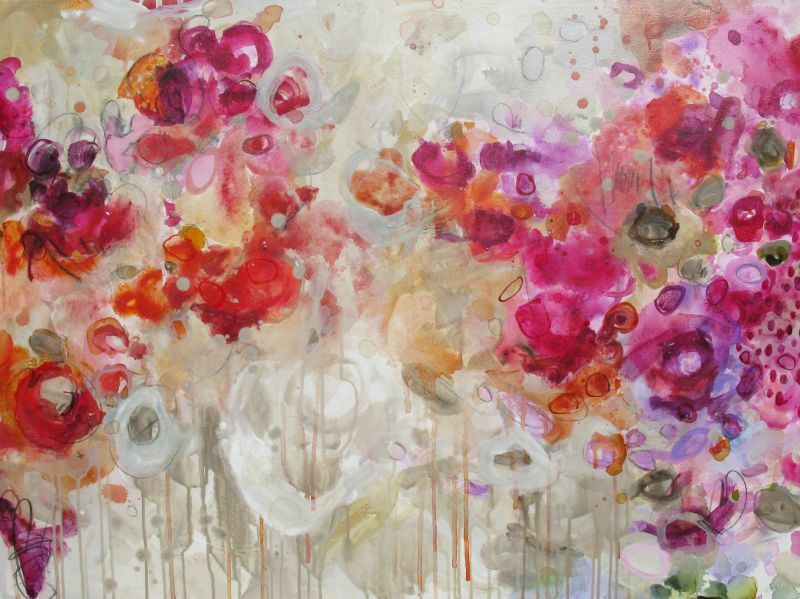 Denise Choppin began art study when she was six years old and has been making art in one form or another ever since. She creates works of art to invoke the power and beauty she finds in the natural world. Rather than attempt to recreate faithful representations of the objects or scenes that inspire her, she focuses on evoking their essential emotional content. Recent works explore the dynamic tension between representation and abstraction to capture this evocative essence. Choppin lives and works in Tallahassee, FL. 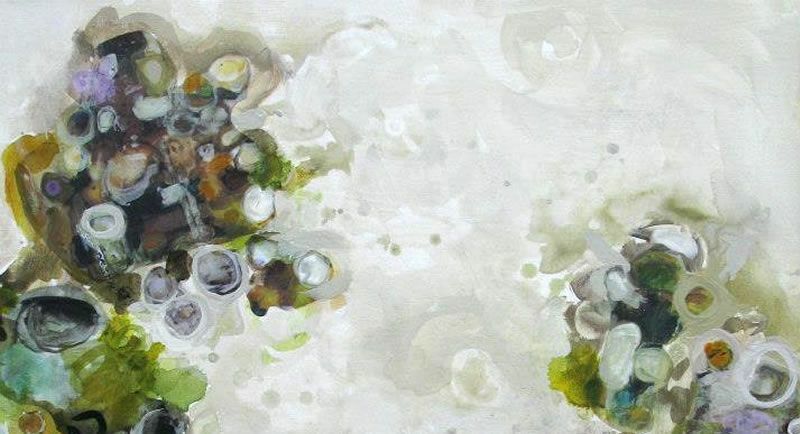 The artwork of Casey Matthews is a direct outgrowth from her life events and past remembrances. She is interested in structure, energy, mood, color, and the enduring relationships among them. Through a unqiue mixed media process, her intention is to create rich surfaces that are visually intriguing with expressive colors and organic shapes, leading the mind's eye on an aesthetic journey throughout the emotional process of transformation and desctruction. Matthews has called the Southeast her home for over 20 years and currently resides in Fernandina Beach, FL.